Innovative engineering projects are inherently risky. 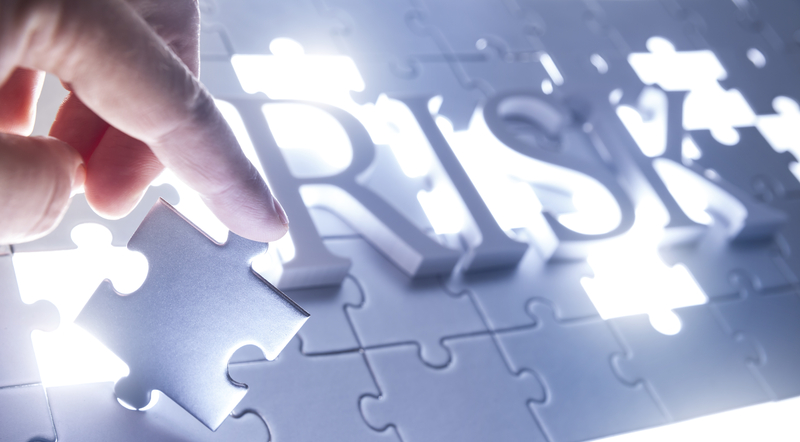 Engineers are familiar with many methods to reduce and manage risks in innovative projects where you are doing or building things that have not been done before. In this presentation Craig will talk about how entrepreneurs manage business risk in innovative startups. This will introduce you to some risks that are commonly not considered by engineers, such as adoption risk (will anyone use or enjoy your creation). We will then discuss how these methods can help engineers to better manage risk in projects. Craig is GM Growth Programs at the Canberra Innovation Network, and also CEO and co-founder of the GRIFFIN accelerator and chair of Capital Angels. Craig is an entrepreneur and scientist. He has a PhD in physics and worked in research and then in Australian Department of Defence. In 2003 Craig co-founded TakeABreak, an online accommodation business that was sold to Fairfax in 2011. He led the integration with Fairfax’s competing business Stayz and the group was later on-sold for $210M. He has been involved in startups as co-founder, CEO, director, investor or mentor for over 20 years. Craig has an ongoing interest in the commercialisation of Australian research and innovations. He is passionate about enabling entrepreneurs to succeed and make a difference.